This looks incredible!! Great post, makes me want to try my hand at it. It was! I do hope you give it a try because it’s really so easy. 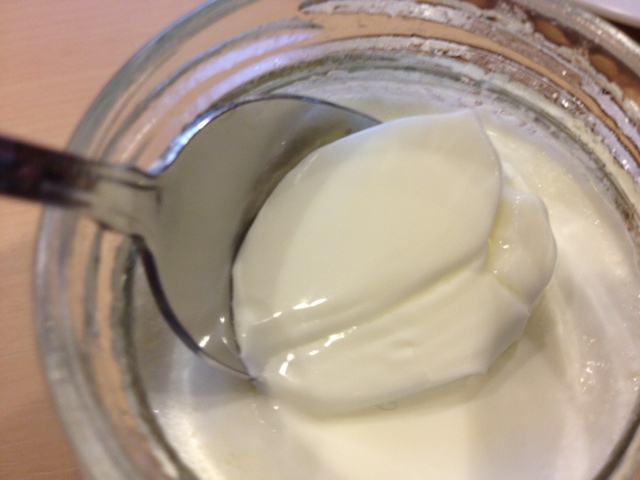 While capering about making dinner, I heat the milk, pour it into the glasses, and then ignore it overnight only to wake up to the best yogurt ever! Pure, natural, simple. 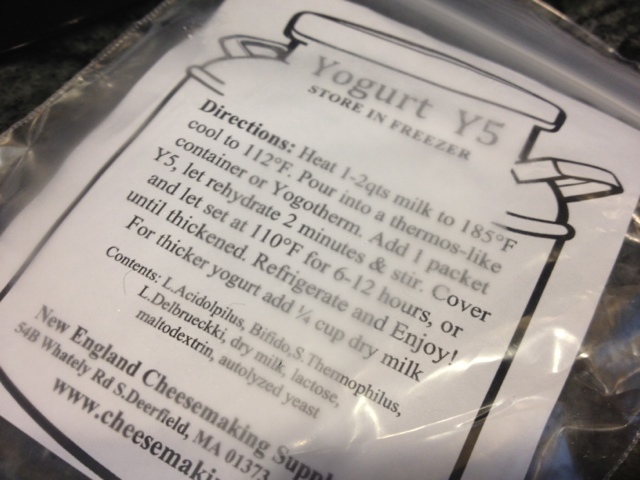 Thanks for the comment and please keep me updated if create your own yogurt experiment! 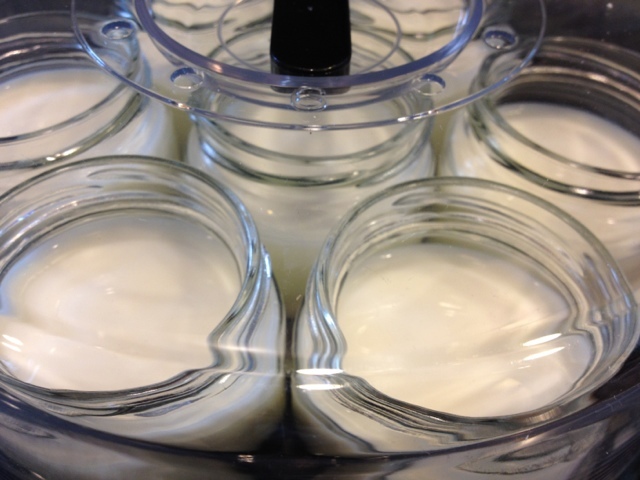 do you have to have a yogurt maker to make yogurt? I didn’t know they existed! Curious – on my list of things to try someday.